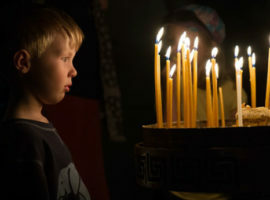 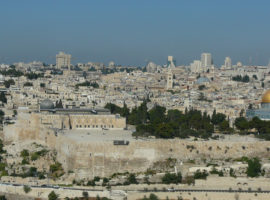 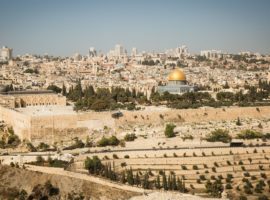 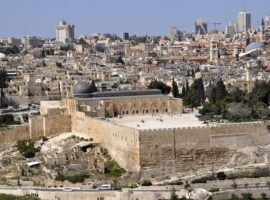 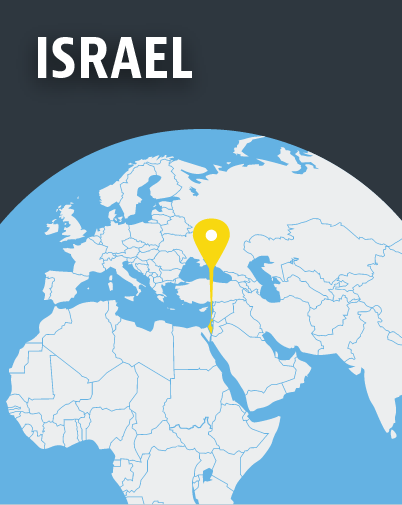 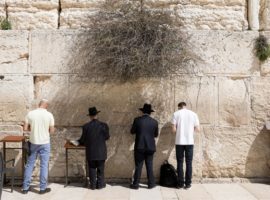 Christians in Israel enjoy a higher level of religious freedom than in most other countries in the Middle East, although, being a Jewish state, Jewish citizens receive preferential treatment. 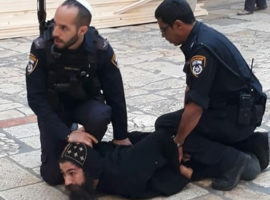 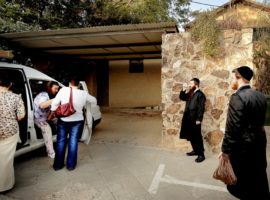 Messianic Jews and those who convert from Judaism to Christianity may be branded traitors by ultra-orthodox Jewish organisations, while converts from a Muslim background can face pressure from their families. 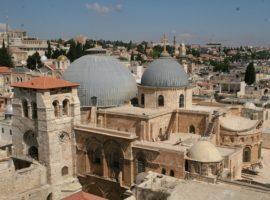 Some churches and monasteries have been subject to vandalism, and clergy abused, although reported attacks have decreased in recent years.